We are all humans. We make mistakes. We have strengths. We have weaknesses. Accept them as who you are, and strive to get a little bit better each day. 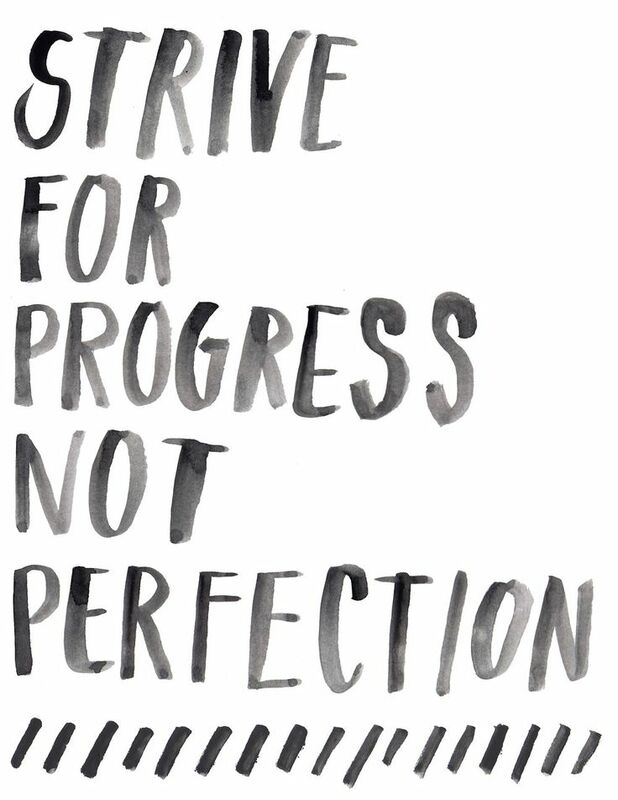 It’s all about moving forward and making incremental improvements in your day to day life.